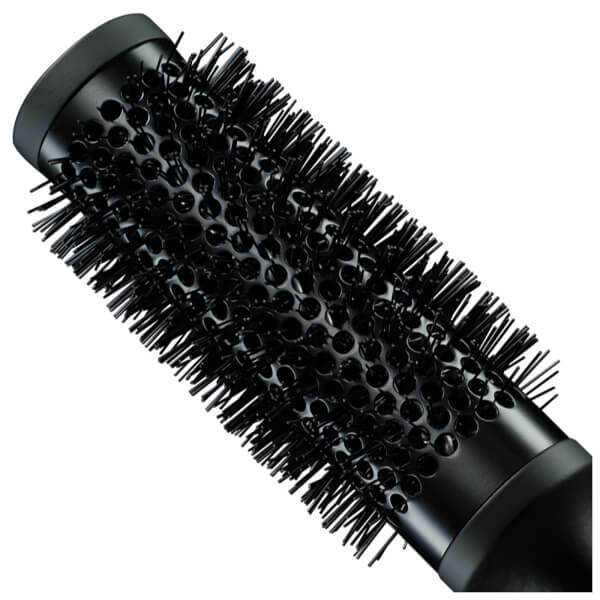 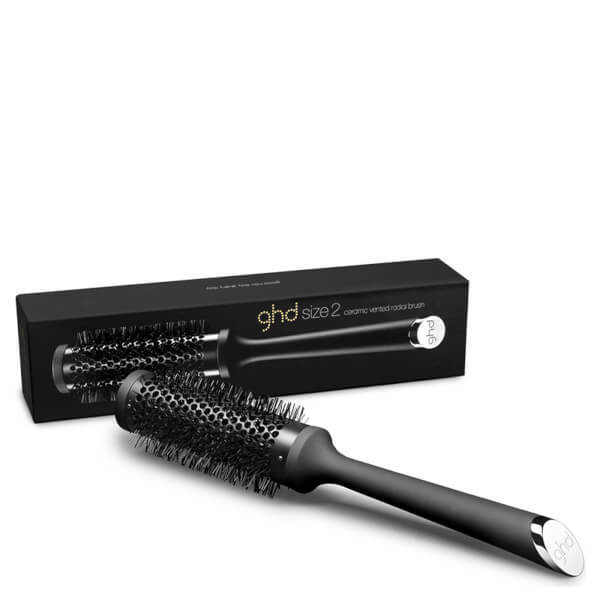 Boasting a specialised and unique design that works to give you a sleek, frizz free and voluptuous finish, this ghd Ceramic Vented Radial Brush is a must have styling accessory to achieve salon perfect style. Available in four different sizes that are each designed specifically for different hair lengths, this 35mm Barrel is perfect for mid-lengths. K.D.